Getting injured while on the job can be a very stressful experience for you. Part of you may fear filing a claim with your employer because you worry about retribution or your job long-term. Another part of you may worry about how you are going to pay your bills, meet your obligations and care for your family if you are unable to work again. Once you decide it is better to file a claim, the process can be a bit overwhelming to you. There are countless forms to fill out, doctors to see and much waiting for approvals and results. In the end, you may find that your employer’s insurance company denies your claim to benefits. What can you do now? You can learn your options and find about the appeal process when you talk to an experienced workman’s compensation attorney like ours here at Belal Hamideh Law. Under the law, you are entitled to appeal the decision of the insurance company and ask for a hearing regarding the matter. There can be several reasons why an insurance company may deny the claim, including statements from your employer that the injuries are exaggerated. There may also be issues with the paperwork you filed, or there may be a need for more evidence, records, and medical evaluation. Any of these reasons can cause a denial. 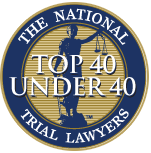 While you may have heard it is difficult to get a denial overturned, if you have the right lawyer on your side, it can happen for you. The best step you can take is to hire a workman’s compensation attorney to work with you on your case. Here at Belal Hamideh Law, we have vast experience in dealing with worker’s compensation cases and have achieved many successful reversals of denials in the past for our clients. We will talk about your case with you and work with you on the appeals process, explaining everything to you along the way, so you are aware of what is happening. When you hire us at Belal Hamideh Law to act as your workman’s compensation attorney, you will get the aggressive representation you need to get a successful appeal so you can get the benefits you are entitled to for your injuries. 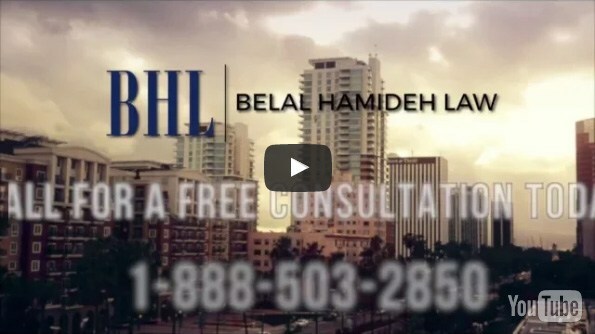 Take the time to contact our Belal Hamideh Law office at 888-503-2850 so you can arrange for a free consultation with our attorney and learn what we can do to help you with your case.